November was a month of monster hunting JRPGs for me. With the main two releases I was interested in having heavy themes of catching them all in distinct ways, my month of November nostalgically brought me back to this type of JRPG I loved as a kid and the story heavy games I love now with a monster collecting twist, alongside solid turn-based combat systems. While I didn’t play a heap of games in November, but monster collecting games are big so there was still plenty to play, so here are the JRPGs I Played in November. 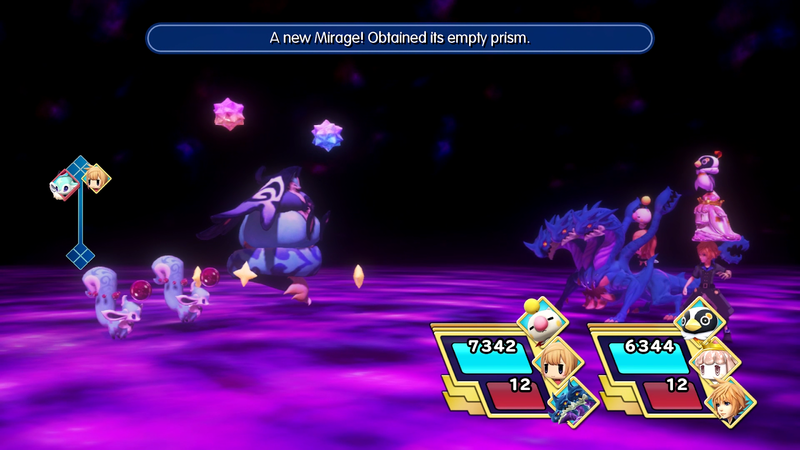 I spent the first half of November playing World of Final Fantasy Maxima and remembering how much I loved it. Pretty much as soon as Reynn and Lann opened their mouths in its first chapters, I was reminded of how funny they are and all the cute monsters and story moments along the way were fun to see again, with this being one of the few rereleases I’ve played the original of and it was just as good the second time. Aside from the story, there are so many systems in it I loved rediscovering; it’s stacking system is still fun to play with both to see what funny things can be put on top of each other and for combining stats, and I also loved doing skill trees for each monster and remembering the many transfigurations available to let me feel like my mirage collection was always expanding. And the new Maxima content in it was great as well - I got very addicted to the Noctis fishing game even though I’m still furious I haven’t gotten 10,000 points in it yet so I can recruit him as a Champion and all of the new mirages and stronger murkrift battles have me tempted to get my mirages really strong to take them on and catch more new ones, along with so much extra end-game content in general. It was really hard choosing between Maxima and the next game for JRPG of the month, but what made me choose this was that it’s the console game I want to come back to most now that November has finished. This is likely because I had already wanted to get back to its Vita version since its systems are so fun and there are many extra story moments I want to see to spend more time with its characters and Maxima somehow adds even more to that. I also really appreciate having it on Switch since I played the original on Vita; it’s really nice to have the option of playing on TV or taking it with me as a handheld with a bigger screen and the art style looks fantastic on both. I’m probably a long way off playing it again considering this month looks like it will be busy, but the fact I still want to makes me think this is a truly great monster collecting JRPG and I’m looking forward playing it and its content-filled world again someday. 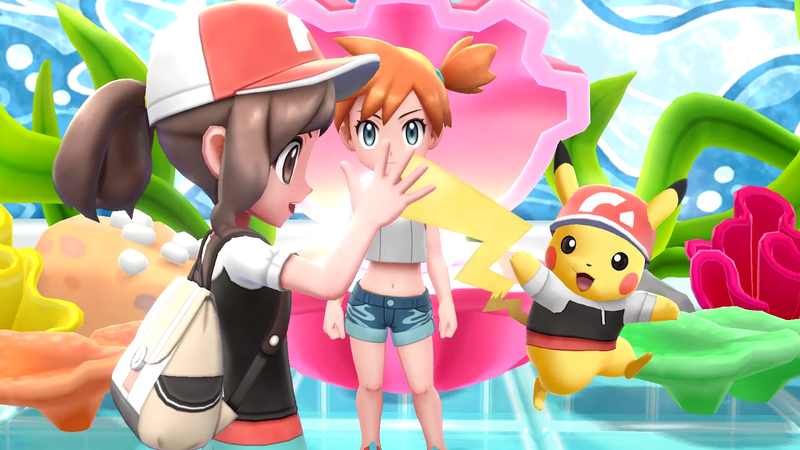 Despite Maxima being my JRPG of the month, Pokemon Let’s Go was still a lot of fun and was way more nostalgic than I ever thought it’d be. I knew it was going to be based on Pokemon Yellow before I played it, but I didn’t realise how close it’d be, with the quirky lines, interesting puzzles and the original 151 Pokemon I remember all upgraded to look 1000 times better the pixel-style original and made a great game somehow feel even better than I remembered it. As I tweeted and mentioned on social media, I had a horrendous cold-thing while I was playing it and according to my mum I was also sick when I played Pokemon Blue for the first time, so having Pokemon be my “sick game” again was actually really nice and lifted my spirits with its adorable moments with my chosen partner Pikachu and its familiar gameflow. While I got through it quicker than I’d anticipated since I was home a lot, I was happy to see the inclusion of some end-game content at least, with the rest of the legendary Pokemon to find giving me a reason to keep it in mind in future, along with bringing my Pokeball Plus with me still. For now, my 20 hour nostalgia trip in Let’s Go’s upgraded Kanto area was one I’m grateful I could experience in its upgraded form and I’m happy that its Pokemon Go mechanics fit well into the familiar world and I’d love to see another Pokemon remake like this again in the future. To top off the monster collecting month, I’ve also been continuing to collect dragons in Dragalia Lost and it’s become my new go to game for when I have unexpected time in my day and want to wind down for a minute. I’ve been trying to keep up with its events like I used to when I was super addicted to Final Fantasy Record Keeper, so I’ve been leveling up parties with different elemental strengths before events to try and get through them completely in a period of time where it doesn’t take over my life and enjoying what these events offer, like raids with great items. What keeps it so addictive are the little bits of story added with each new event - I really grew to like Louise and Lowen during the Wish to the Wind event and was glad I could at least get Lowen in my party to experience more of his events, and since the current event has a heavy focus on music, I would love to get everyone if possible to see how those themes are incorporated into the extra slice of life character story moments. 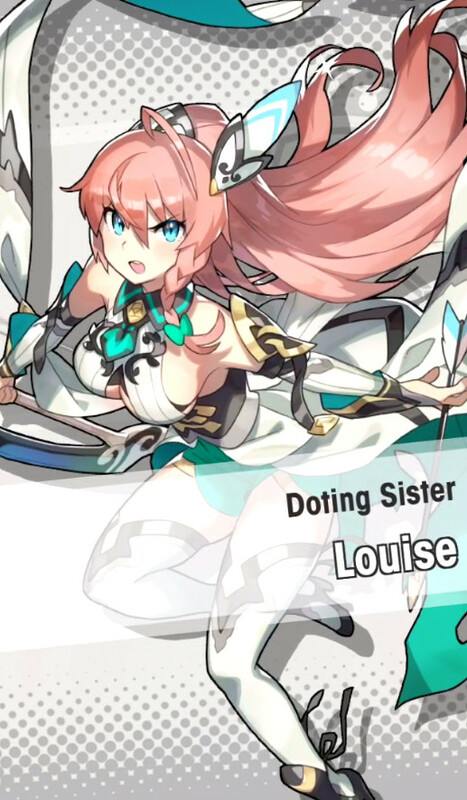 Dragalia Lost seems like one of those smartphone games that really knows how to keep players coming back with its regular events that come with plenty of extra story content to and while I only play it sometimes, it’s nice to know that there’s always something new to look forward to when I open it up and I’m sure that the constant new content will keep it interesting and worth coming back to for a while. December is not the busiest month of in terms of the amount of new releases coming out, however it is an insane month of value for the JRPG collections coming out. 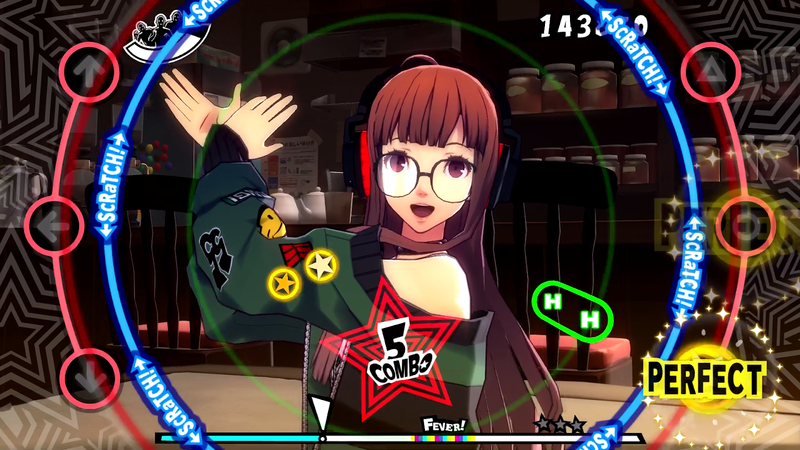 There’s Persona 3 Dancing in Moonlight and Persona 5 Dancing in Starlight finally coming out in English and there’s the Endless Night Edition that includes 3 and 5 with Persona 4 Dancing All Night that makes getting all three of them a much better deal. While these are technically rhythm games, I love Persona and I love rhythm games, so I’ll definitely be picking up the Endless Night pack which I’m particularly excited for as I’ve only played all of these Dance games, including the Persona 4 one, in Japanese, so I’m looking forward to having an easier time with the story parts and since I also love the gameplay of these Dance games, a part of me wants to platinum all of them again if I get the time. 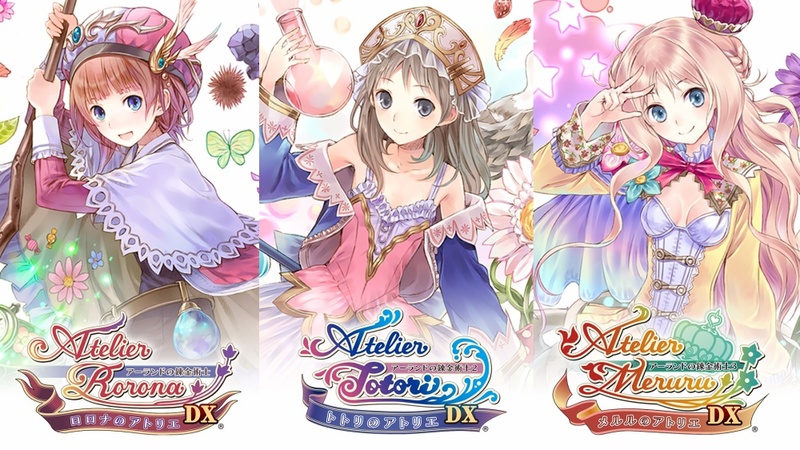 On top of getting three JRPG-inspired rhythm games, I also hope to dive into the Atelier series again with the Atelier Arland DX collection that includes the current Arland trilogy of Atelier games, perfect for brushing up on the series since a fourth Arland game has been announced for next year in Japan. I loved my time with Atelier Lydie & Suelle earlier this year as I found the collection mechanics to be super relaxing and while I have a lot of these games sitting around for older consoles and in Japanese, this deal of getting all three at once in English is hard to pass up and the timing seems to be right, so I’m excited to add these three JRPGs to my collection. With a total of six games I’m picking up in December, my only hope is that the holiday season helps me get the time to get through them all and with these great collections giving me a good excuse to play them, it seems like a good month to finally play some games I’ve wanted to play before jumping into a new year. What did you play in November? What are your JRPG plans for October?